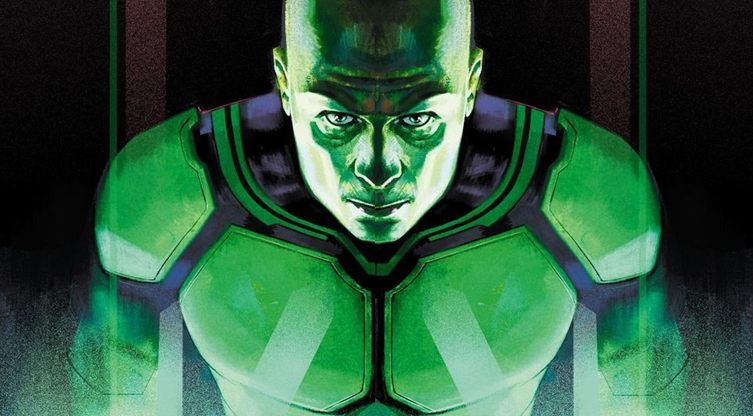 DC Comics Universe & July 2019 Solicitations: DC’s Year Of The Villain Kicks Off In Twenty-One (21) Series With Lex Luthor?! Bulk Have Him Make The Offer! Lex Luthor takes over DC Comics in July 2019! 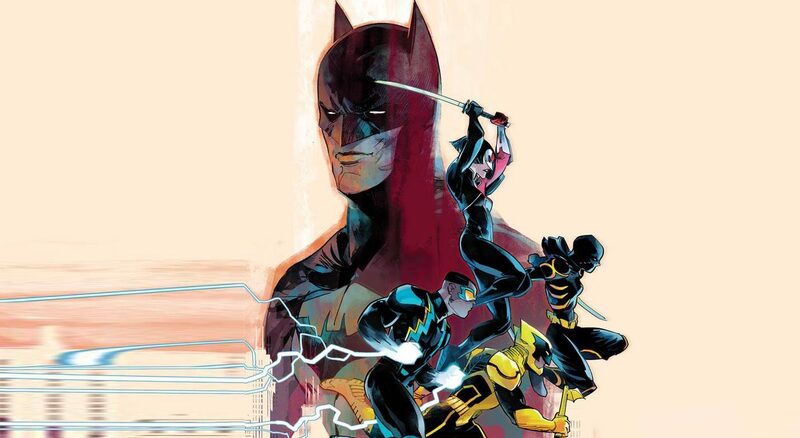 DC Comics Universe & June 2019 Solicitations Spoilers: Young Justice Batman & The Outsiders Continues! DC Comics Universe & May 2019 Solicitations Spoilers: Shazam, Hawkman, Deathstroke, The Terrifics Plus Batman & The Outsiders! DC Comics Universe & Suicide Squad Black Files #2 Spoilers: A Tone Deaf #MeToo Moment! Plus Connections To Wonder Comics’ Young Justice With Batman & The Outsiders? Troubling #MeToo panels while the rest is __________? DC Comics Teases New Batman & The Outsiders Team, Secret Rival To The Justice League, & Reveals New Series Logo In New House Ad?! 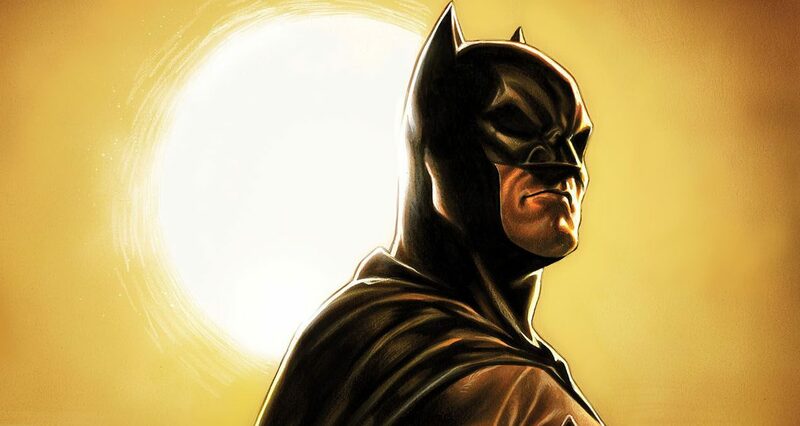 DC Comics Universe & Detective Comics #987 Spoilers: The Path To A New Batman & The Outsiders #1 Kick-Off To A New Ongoing Series Continues! 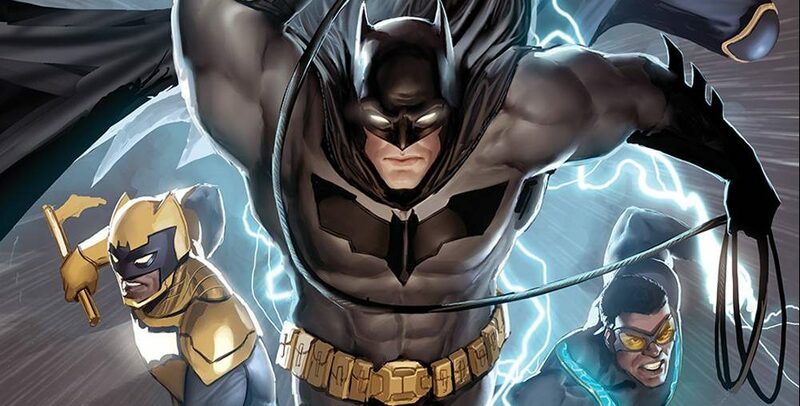 DC Comics Universe & Detective Comics #987 Spoilers: Batman & The Outsiders FINALLY Form, But Is It Too Late Via Preview? 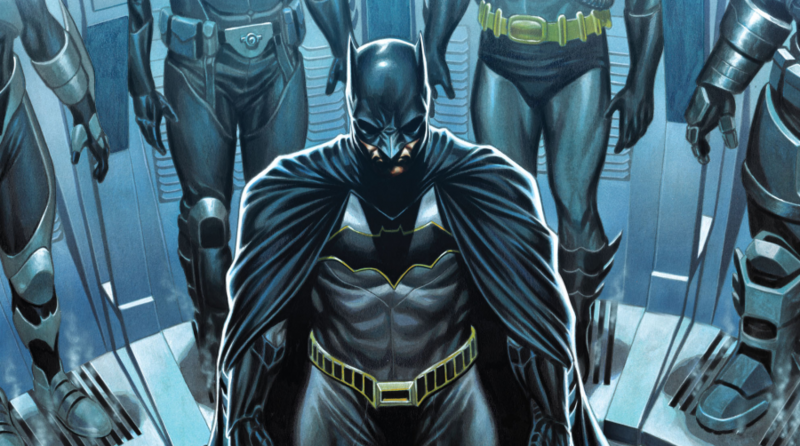 DC Comics Universe & Detective Comics #986 Spoilers: BIG Development In Formation Of Batman & The Outsiders! 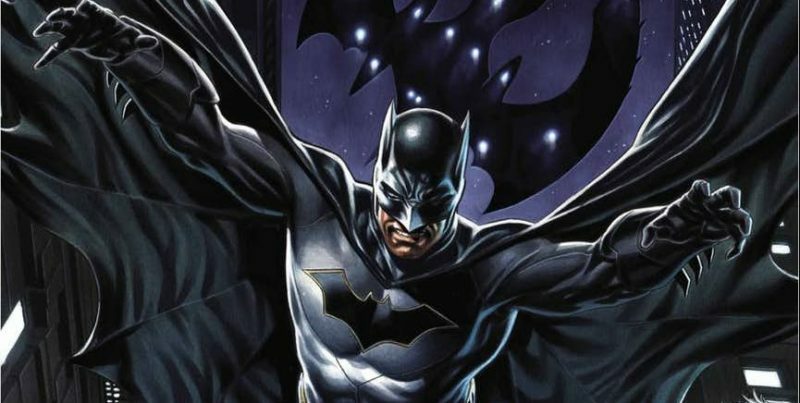 DC Comics Universe & Detective Comics #984 Spoilers: HUGE Philosophy Change For Batman As An All-New Outsiders Form? 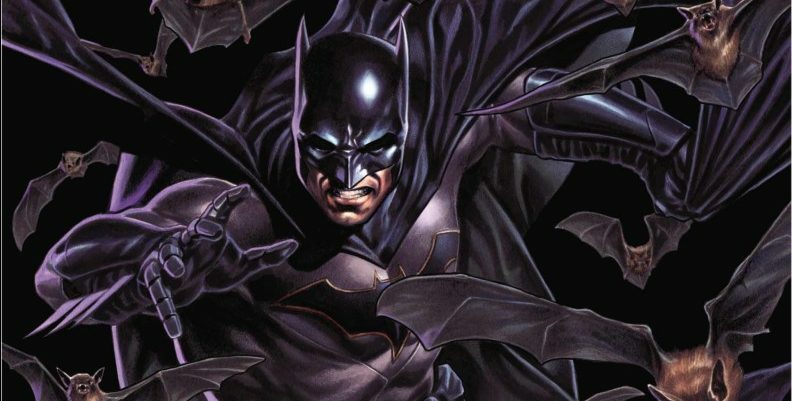 DC Comics Universe & Detective Comics #983 Spoilers: A New Threat Forces Batman Form The Outsiders For A New Generation! 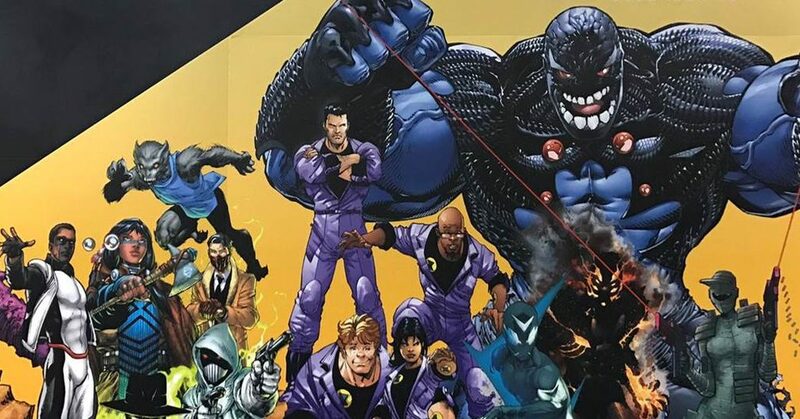 Black Lightning, Cassandra Cain, Duke Thomas & More? 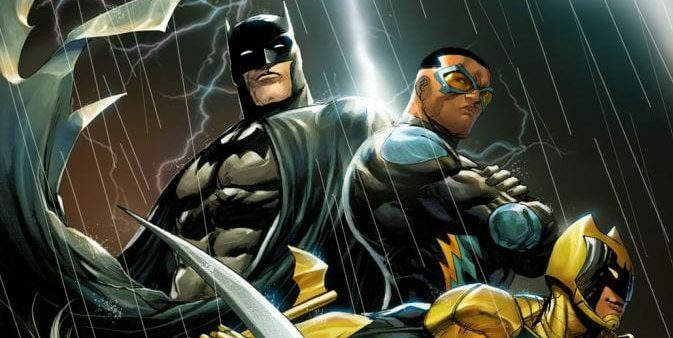 DC Comics Universe & Detective Comics #983 Spoilers: Batman Begins To Re-Form The Outsiders With The Help Of Black Lighting! Preview MIA?! UPDATED! 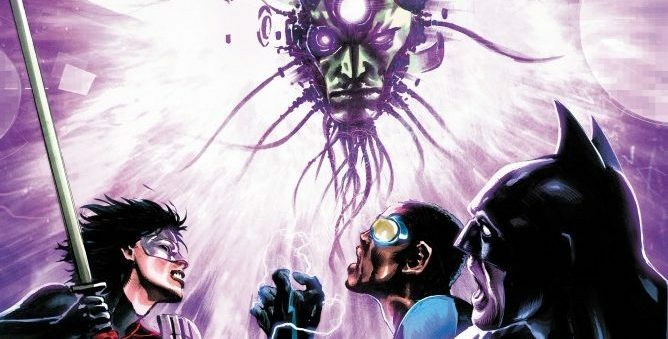 DC Comics Universe & Detective Comics #982 Spoilers: Post Justice League No Justice / New Justice Era Arc To Re-Form Batman & The Outsiders Postponed For Deacon Blackfire! 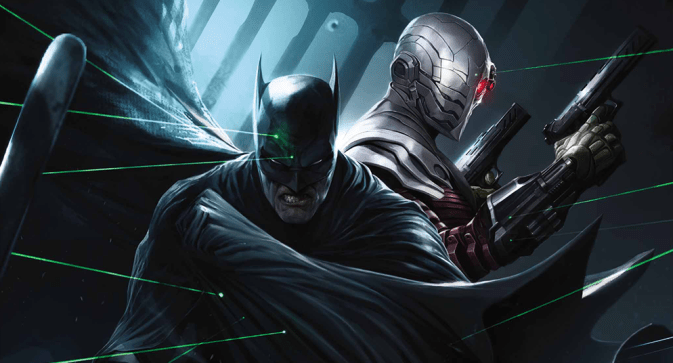 DC Comics Universe & August 2018 Solicitations Spoilers: Batman In Detective Comics Forms The Outsiders In Post Justice League No Justice Era? 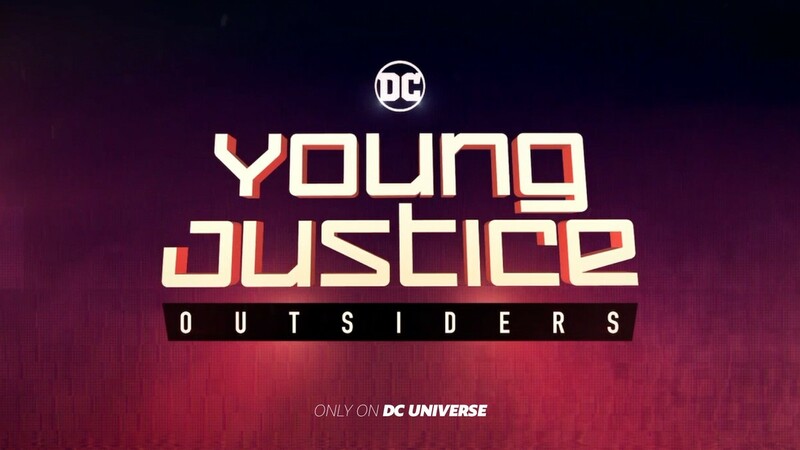 Young Justice Season 3 Spoilers: Warner Bros Releases Cast Art For DC Comics / DC Entertainment’s Young Justice Outsiders! DC Comics Universe & Suicide Squad #41 Spoilers: The Unlikely Team-Up Between Batman & Deadshot With A New Suicide Squad On Their Tails? 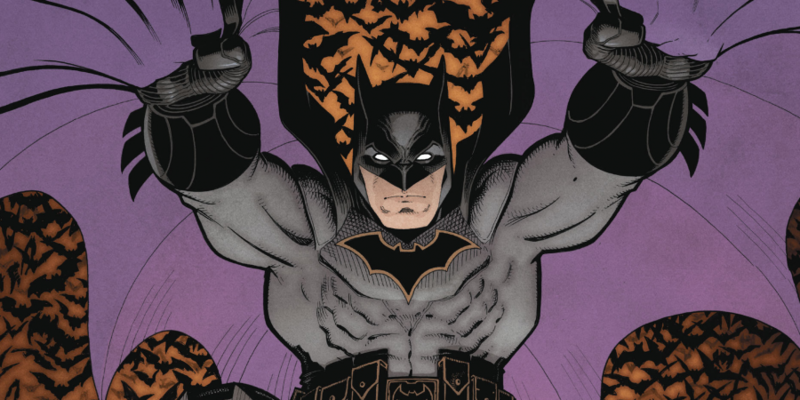 DC Comics Universe & Detective Comics #984 Spoilers: Mark Brooks Gives Us Batman As Outsiders Loom Large? 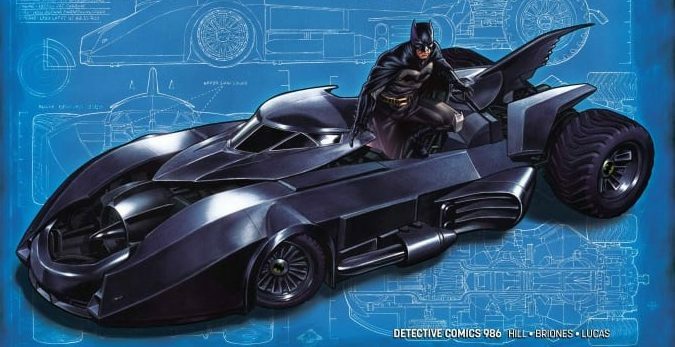 DC Comics Universe & July 2018 Solicitations Spoilers: Detective Comics Has Batman Tie-In With Justice League No Justice As The Outsiders Re-Form? 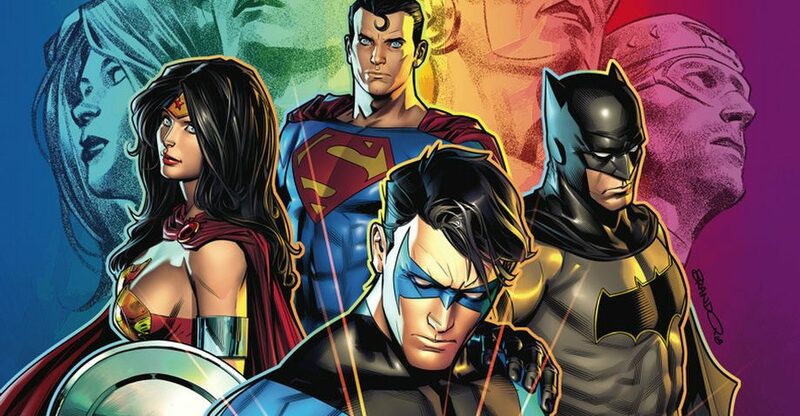 Wondercon 2018, DC Comics Universe & Vertigo Spoilers: Post Justice League No Justice Plans, Teen Titans, Sandman Universe & MAD! Wondercon 2018, DC Comics Universe, New Justice & July 2018 Solicitations Spoilers: A Batman Led Young Justice Outsiders Type Team, Titans & Hawkman Spinning Out Of Justice League No Justice?! 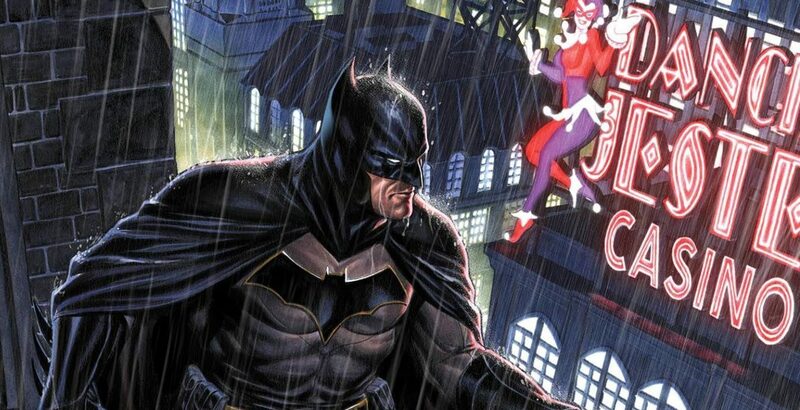 DC Comics Universe, Post Dark Nights Metal & June 2018 Solicitation Spoilers: New Detective Comics Creative Team Bringing Back Batman & The Outsiders? SDCC 2017 DC Comics Rebirth, Dark Matter & December 2017 Solicitations Spoilers: FULL Post Dark Nights Metal Line-Up By Dan DiDio! Hawkman MIA, But Outsiders Return? Starman Too? 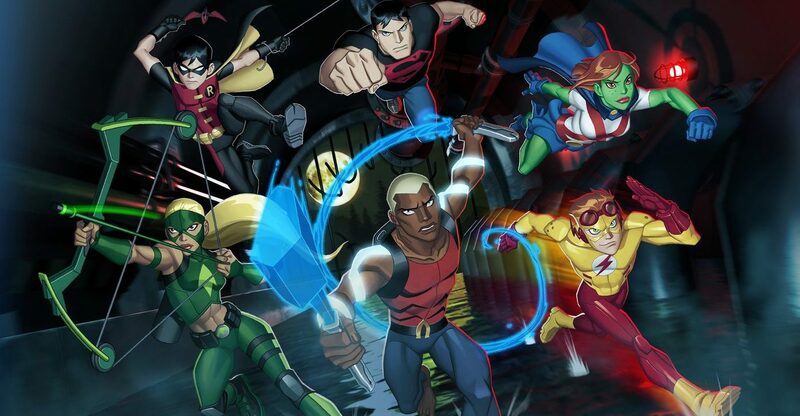 DC Comics / DC TV News & Spoilers On Young Justice Season 3 / Young Justice: Outsiders & Live-Action New Teen Titans! 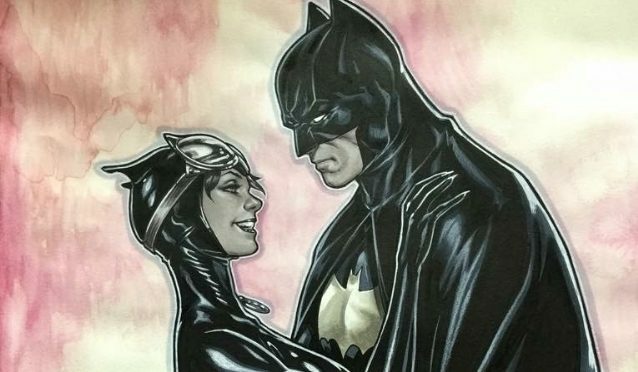 The next generation of heroes & heroines get the DC love! DC Comics Announces Next 10 Of Their 40 Convergence Tie-ins! 30 Mini-Series Announced To Date! A return to the 80's Post-Crisis DC universe. Teen Titans Judas Contract Redux? Deathstroke vs. Terra, Ravagers, TTs &… Geo-Force in March 2013?! Babos John It's likely and plausible Joe is going to Raw, but we'll know for sure when it happens on TV. At this point his status updates are rumours. No news on Cross yet; rumours or otherwise. Emma Meunier Release date ?